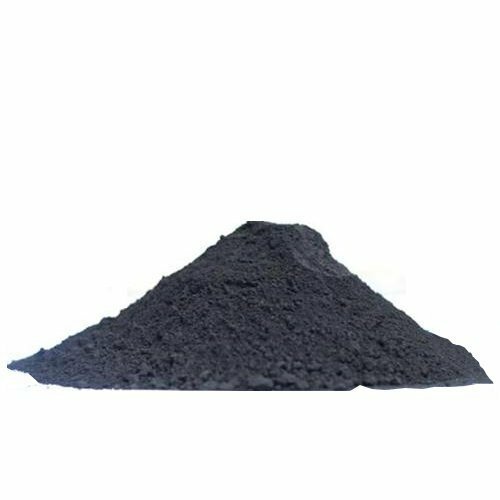 Coconut shell base Powder Activated Carbon PAC Like its name, coconut shell activated carbon comes from the coconut shell. Activated carbon is commonly used to adsorb natural organic compounds, taste and odor compounds. Powder Activated carbon PAC coconut shell to create its activated carbon form, the coconut undergoes a steam activation process. During activation, it creates millions of pores at the surface of the carbon thus increasing the total surface area. Coconut shell carbon has mainly micro-pores to meso-pores and due to its unique distribution of pore diameter; coconut shell activated carbons are very popular in the gas phase purification and potable water purification industries. And purification is essential in the production of pharmaceutical products in worldwide. This product applies to all stages, from raw materials in intermediates to final product. 1. Extra-large specific surface area . A) Remove unwanted natural and harmful anthropogenic compounds from edible oils. C) Remove unwanted taste/odour or colour compounds. D) Purifying uses also uses in non-Edible oils. E) Decolorize sugar and syrups, food-grade products. F) Decolorize and purify organic acids and amino acids from fermentation processes. G) Remove chlorine and ozone in water and soft drink beverages. H) Purify the carbon dioxide for use in carbonated drinks. J) Other filteration application uses in gravity & pressure filters. K) Water treatment & purification.